Yesterday, I took the kids to Fairfield for a look at the Jelly Belly factory. And maybe for a taste, too. As I approached the factory, I wondered to myself if we might be the only people on our tour. Fairfield is a cow town, which was olfactorially obvious as we stepped out of the van, but the kids were so excited, they said that the air smelled like jelly beans. Well, we were not the only people on our tour. In fact, we waited in the line below for almost an hour to learn how Jelly Bellies are made. They didn't allow cameras on the tour itself, but here are some key trivia points for you. Amaze your friends! During our visit, the factory celebrated the 100th birthday of President Ronald Reagan. Jelly Belly kept him well stocked with his favorite candies while he was governor of California. When he got to the White House, they sent him 500 to 1000 jars of Jelly Bellies every month of his presidency. He kept one on his desk in the oval office that was munched on by just about every famous person that entered and the rest he gave away to every dignitary and foreign leader who visited. Nick even remembers being given a fun-size pack of them when he toured the White House as a kid. 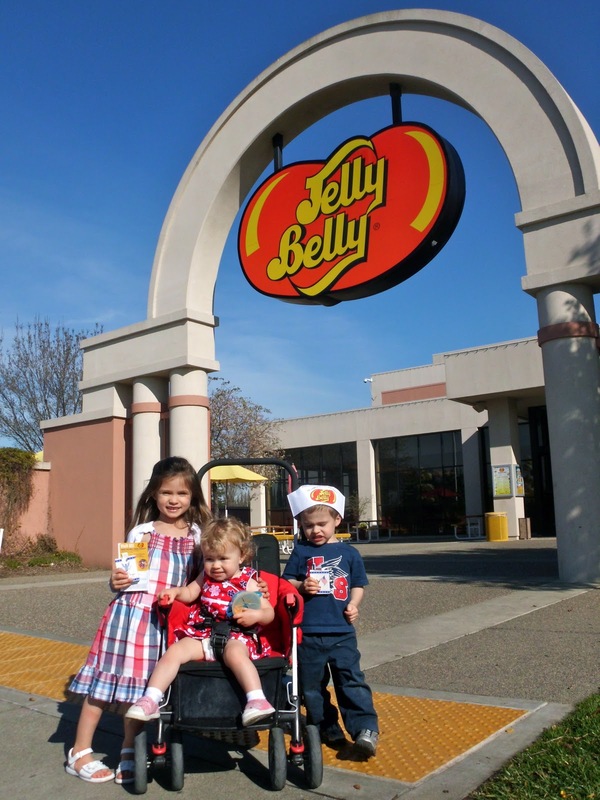 Jelly Bellies became an overnight success just after President Reagan's inauguration. 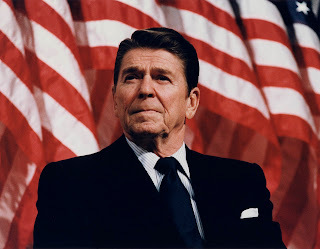 The factory was decorated with Reagan memorabilia and the tour began with a video about him. While standing in line for the tour, I was admiring these paintings at the same moment that someone behind me told her friend how terrible they are. I'd hang them in my home. Happy birthday, Mr. President. You are sorely missed. Coolest. 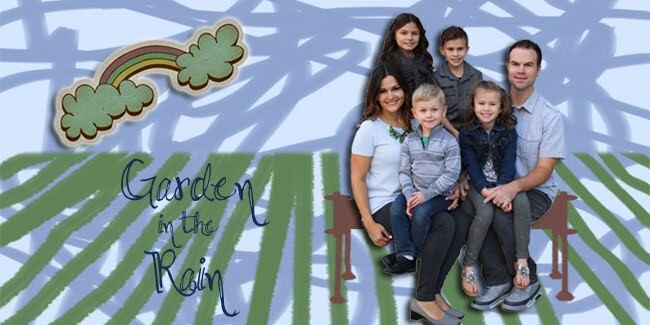 Mom. Ever! And I agree I'd hang those pics in my home and yes, he is sorely missed. Do they really sell their "Belly Flop" reject beans on the tour? I've heard rumors.... Happy 100th Ronny! Yes on the Belly Flops. We got two big bags. I am pleased to announce that after a week, we still have just over one bag left. Awesome! And Yum! Jelly Bellies so remind me of the dorms. That was where you lovely ladies first introduced me to that treat!